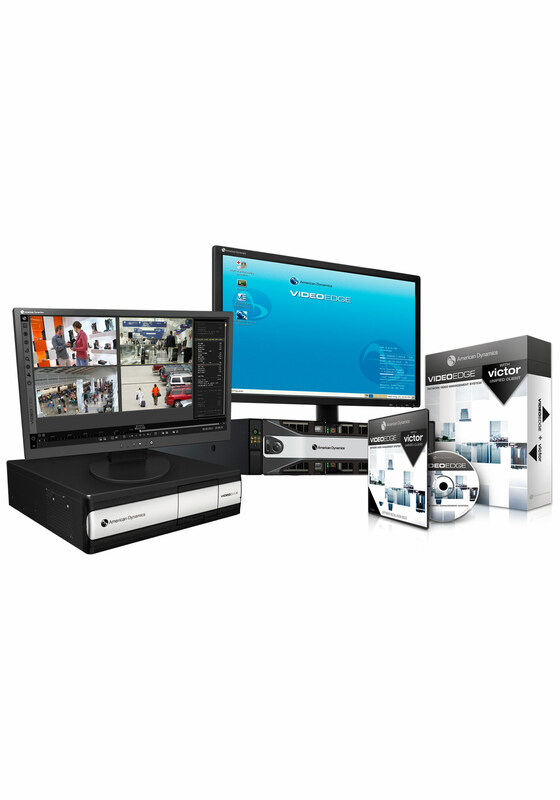 MILWAUKEE – (March 27, 2018)– Johnson Controls has announced that its VideoEdge network video recording platform from American Dynamics is the first product to be officially certified as meeting the highest level of third-party cybersecurity standards from UL (Underwriters Laboratories) for Life Safety and Security, UL2900-2-3. UL’s Cybersecurity Assurance Program (UL CAP) tests network-connectable products and systems against established criteria from the UL 2900 series of cybersecurity standards. The UL CAP program also assesses a manufacturer’s processes for cybersecure product development, incident response and internal ongoing testing and evaluation of security vulnerabilities of products. 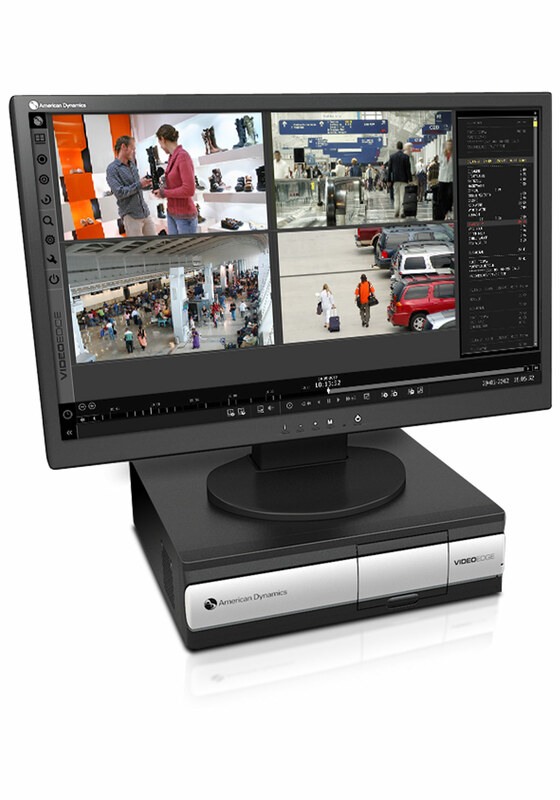 To garner the Level 3 certification the highest UL CAP designation, the VideoEdge NVR platform underwent a series of evaluations based on UL 2900-2-3, a standard developed specifically for the electronic physical security industry, which assesses a product’s software vulnerabilities and weaknesses and reviews its exposure to exploitation and known malware.